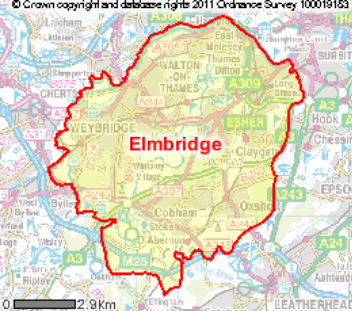 Elmbridge is a borough to the west of London in the United Kingdom. Most of the borough is just inside the M25 motorway that circles London and it is bounded by the M3 motorway to the north. The A3 trunk road crosses the southern part of the borough. If you are interested in the natural world - moths, bats, lichen, birds, mammals, fungi, or flora and fauna - and are keen to socialise with other like-minded individuals, then see our Programme of Events. The Society is fortunate that our members include leading authorities in their fields, who are pleased to share their knowledge, as well as members who are enthusiastic amateurs or have more general interests. Generally, activities are not suitable for children under 16.